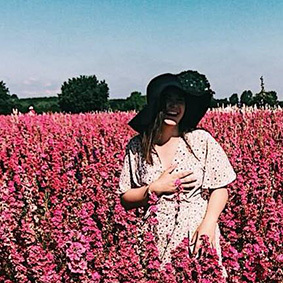 Italy is such a beautiful country that you’ll probably have a hard time deciding where to go. 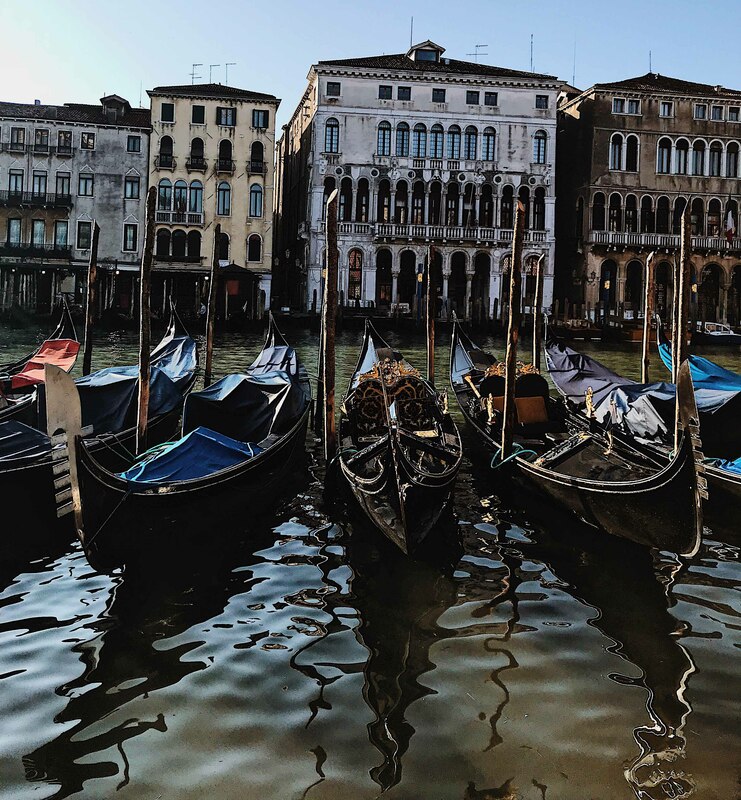 While the Italian Rivera and it’s Amalfi Coast are high up on my list, It was my first time visiting Italy (what took me so long) so I knew that Venice, Florence and Rome would be my go-to cities for this solo trip – and were the basis for my Italy itinerary. This Italy itinerary is more suited to those visiting Italy for the first time, and like me, have limited time there. If I was to do it again, there’s some things I’d do differently so I’ll be honest about what I did, and how I recommend it be done. When I visited Italy, I spent three full days in Venice, caught the evening train to Florence, did half a day in Pisa, the other half in Florence before catching the next morning train to Rome. Personally, I think two days would have been enough in Venice, and that I would’ve liked more time in Florence – half a day just wasn’t enough. Getting from the airport is surprisingly easy as the public transport is very efficient. I took the #35 ATVO Venezia Express bus to Piazzale Roma. An 8 euro ticket can be bought at the bus stop. Upon exiting the airport, it’ll be one of the first you come to, and easily identifiable from the electronic boards. 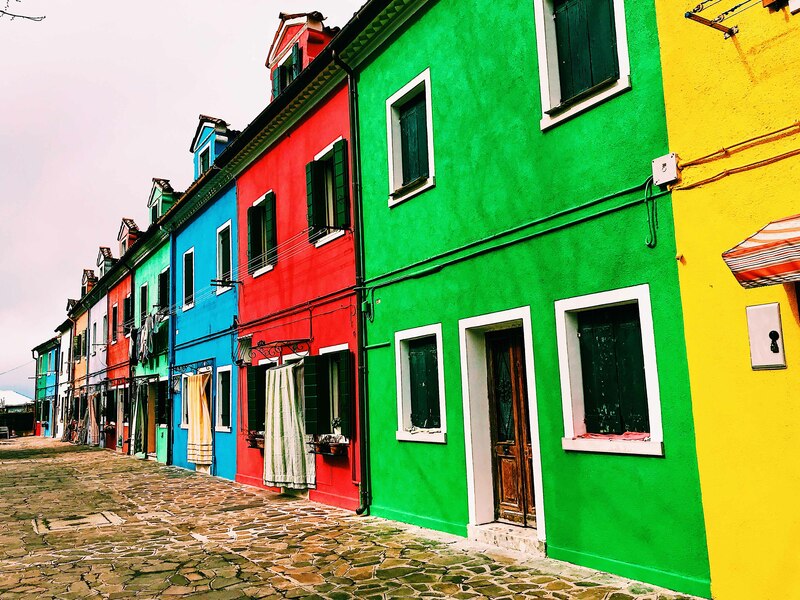 I’d recommend spending half a day visiting Burano, Murano or both. Again, this is extremely easy to get to but just remember to validate your ticket. You’ll reach the islands using the ferry, and Line 12 (from Fondamente Nove) stops at both Islands. If you’re pushed for time, I’d recommend taking a walking tour. Absolutely do not pay for a walking tour, Venice Free Walking Tour are one of the only FREE walking tours in Venice, and I found they genuinely care about your experience. 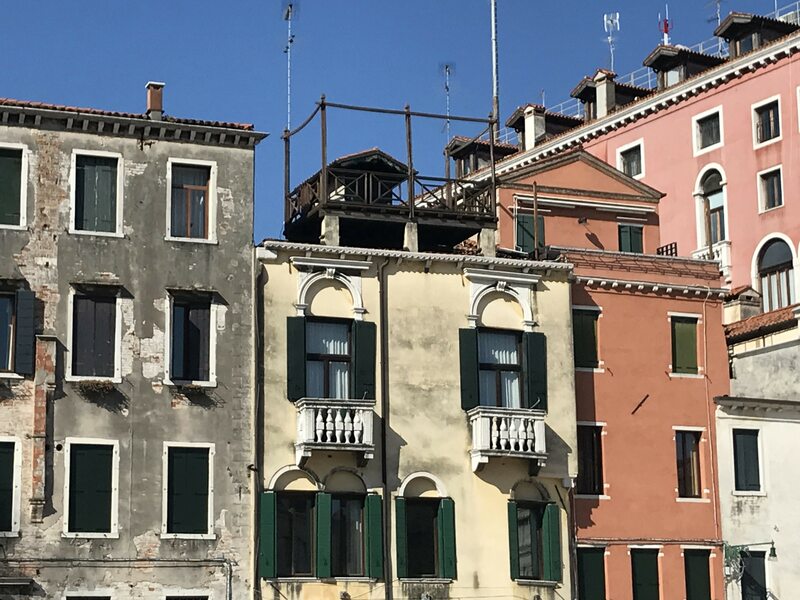 For a couple of hours, you’ll learn a great deal about Venice’s rich history and walk away with useful tips about local life, food and drink. Gondolas are one of the most sought-after activities in Venice, and for good reason. But before you rule it out as being too expensive, it’s worth knowing that the cost is for the price of the entire boat rather than per person. With a few handy tips from a local, here’s a few things you ought to know. 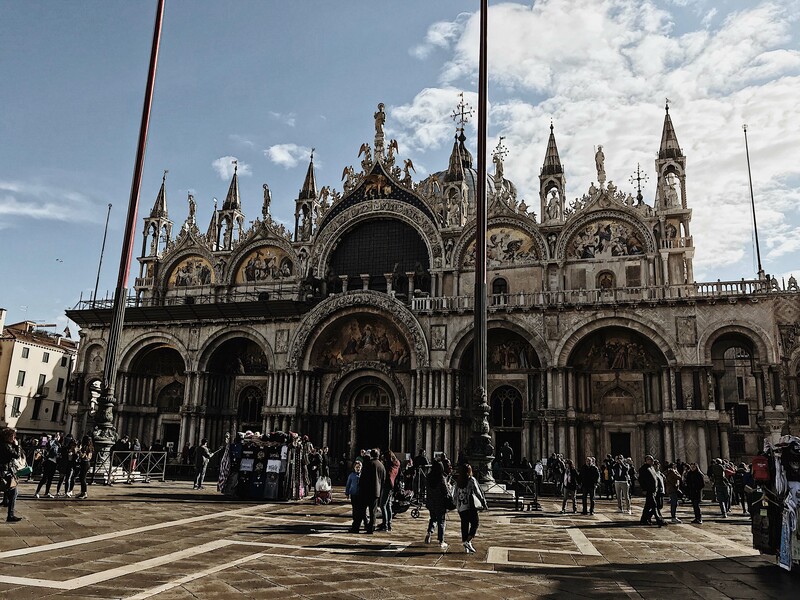 I visited Venice over Easter, which meant I was fortunate enough to visit St Mark’s Basilica for Easter Mass. Not only did it mean I visited for free, but I had a unique taste of the building’s true intentions. Because of this, I didn’t feel it was necessary to book a tour. However, if you’re not attending mass, I would recommend a tour. Give the Campanile (bell tower) a miss though. I waited two hours in the queue for 8 euros and honestly, I was so disappointed and I got better views elsewhere in the city. The train from Venice to Florence took less than two hours, I took the 18:37 train that arrived into Florence at 20:30. 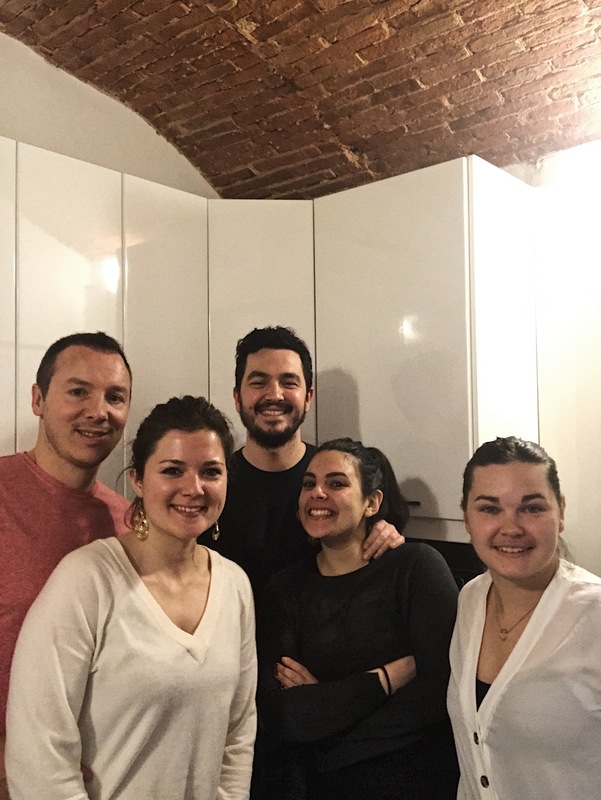 I’d recommend staying at Plus Florence Hostel – great for solo travellers, couples and even families. I mean, it has a spa. 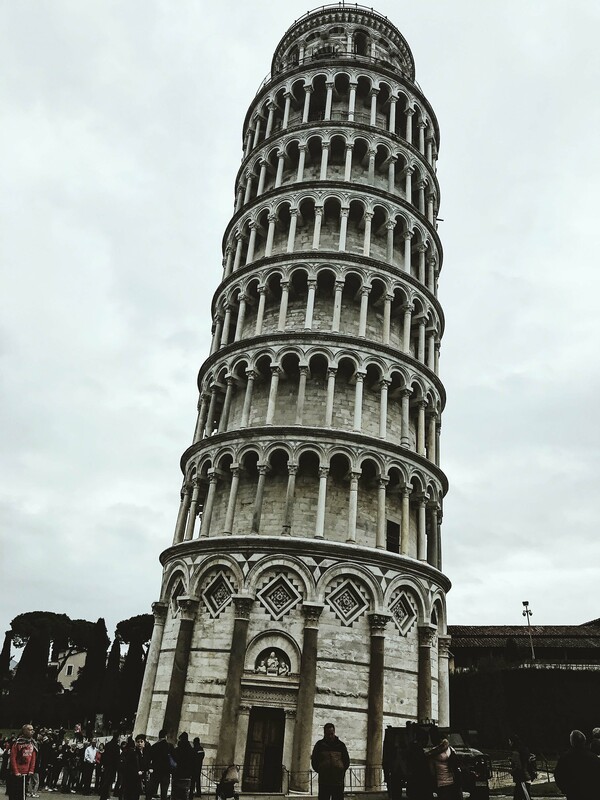 During your time in Florence, I’d recommend spending a short time in Pisa. I took the 08:05 train from Florence Novella, arriving at 09:22 in Pisa Centrale. It’s around 20 minutes to walk to the tower. You can purchase a ticket to climb the tower, either before you arrive or from the on-site ticket office. Your ticket also bids you entry into the cathedral. I’d really recommend just a couple of hours here, once you’ve got your cheesy photo, climbed the tower and nosed around the cathedral – there’s not much else. The San Lorenzo Market – or Florence Central Market – is a gold mine for souvenirs. I’d also recommend a visit to the cathedral, but be sure to book in advance. These are the sights I recommend seeing in Florence. But otherwise, the people behind Venice’s free walking tour have also extended this in Florence. I didn’t get time to do this, but I would have and will if I ever visit again. As this was my first solo trip, I wasn’t feeling too brave about dining alone. So I booked to eat dinner with a local couple through Eat With. You can read about my experience here, but otherwise I highly recommend an evening with Leonardo and Valentina. This isn’t exclusive to Florence though, it’s available worldwide with many dining opportunities in Rome. Ok so ‘hike’ is a bit over-kill but in the sunshine it was a bit of a climb up the stairs. 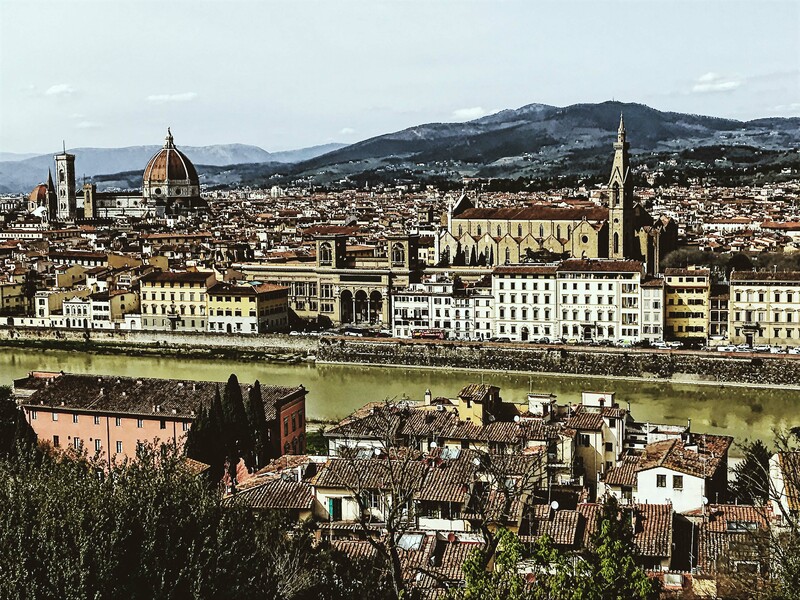 The Piazzale Michelangelo offers fantastic views over the city. Some even came prepared with a bottle of wine and some cups. It’s a beautiful place for a picnic, or even just to see the view. I caught the 08:42 train from Florence Novella, arriving at Rome Termini station at 10:05. Be sure to check you’re at the right station, there are in fact two train stations in Florence. I went to the wrong one, and had to fork out for another ticket. 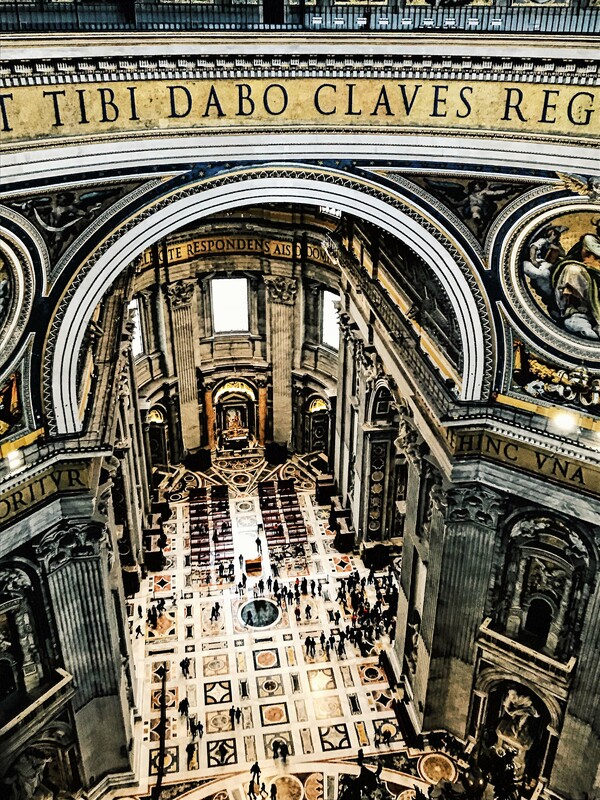 Given that it’s technically a city in itself, I really enjoyed my visit to the Vatican City but I would recommend booking on a tour. Not only do you get to skip-the-line which, believe me, you’ll want to do, but it’s nice to have someone explain to you the different statues and artwork in the museums. Bear in mind that the tour is around 3 hours, it’s a lot of walking. And make sure you have some cash, as it was unknown to many that you can in fact go up to the roof of St Mark’s Basilica for just 10 euros. Another must-see sight, but also recommended to book on a tour if nothing else but to skip the line! There is a separate entrance for group tours. 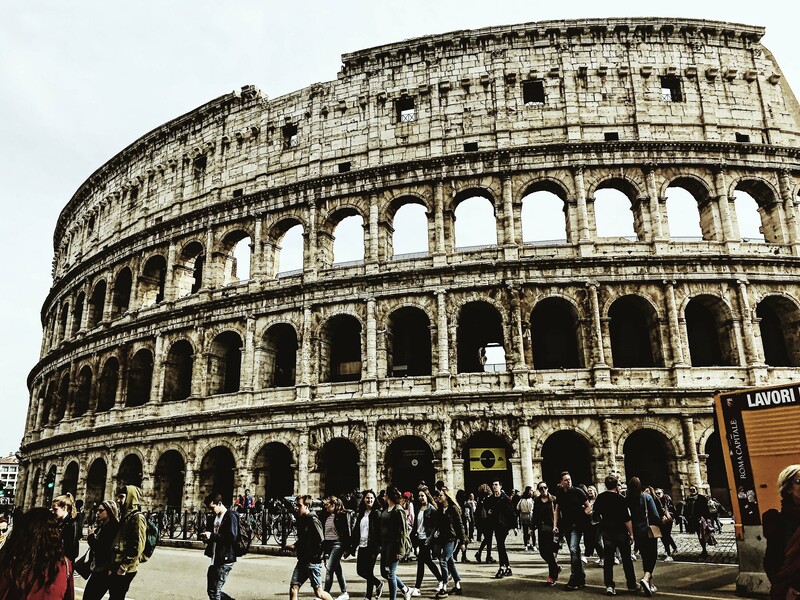 I chose this tour, because I also wanted to find out about the Paletine Hill and Roman Forum. I knew that I wouldn’t have a clue just what was in front of me without the help of a guide. The tour lasts a couple of hours, leaving time to peruse the Monti neighbourhood for some lunch. If you found this article useful, please let me know in the comments, or tell me how you’d spend your time in Italy. I do accept as true with all of the ideas you’ve offered in your post. They are really convincing and will definitely work. Nonetheless, the posts are very brief for newbies. May you please lengthen them a bit from next time? Thanks for the post.